Mascot Appearance on Open House Event on 2012. 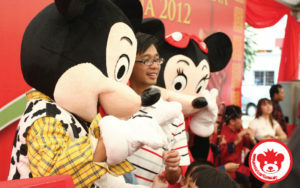 Kids are excited when the mascot appear in front of them. 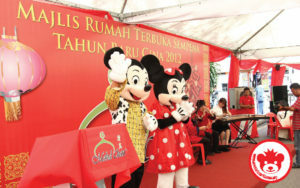 The Event highlight as cute and lovely mascot are serving the guest. 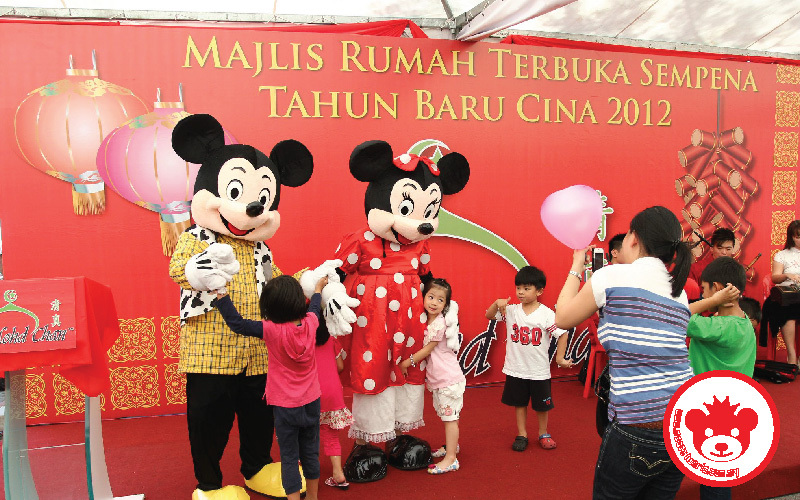 Mascot Costume always make the whole event or party fill up with happiness and fun. Do not worry about the cost, we are not expensive. All our rental mascot are well maintain and clean. We do cleaning and sterilize every time we rent out the mascot. 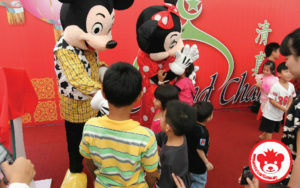 We do arrange for the man power and mascot appearance flow during the party or event. 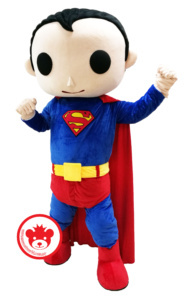 To find out our latest rental mascot costume, keep updated on our mascot world facebook page. The main objective is to bring fun and cheerful to your guests. 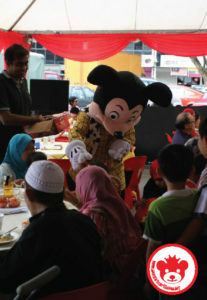 To find out more info for your party mascot appearance, contact us now. We are continuously bringing more and more better quality mascot to you.